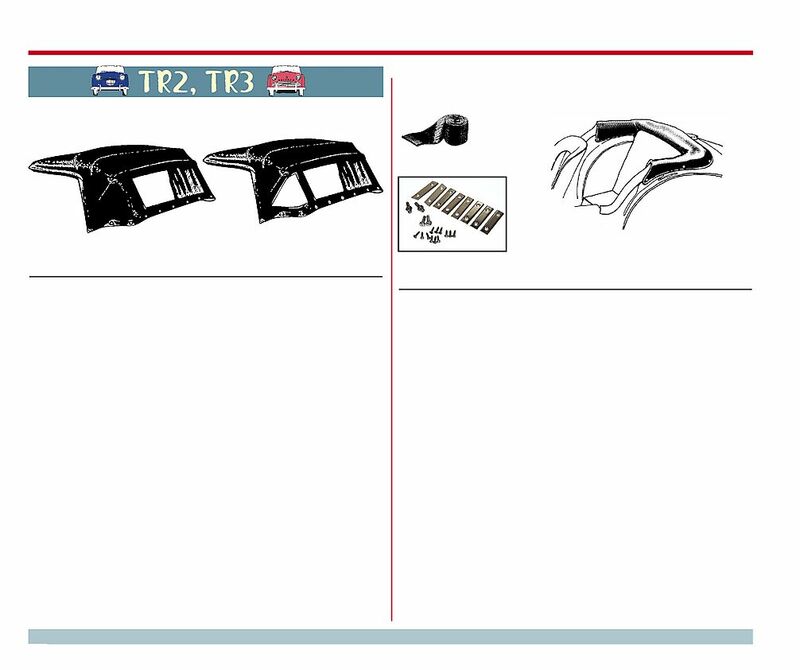 TR2, TR3, TR3A up to comm. no. TR3A, TR3B, after comm. no.